As I was driving home last night, after a long, but satisfying day at work, I was reflecting on as Christians, how do we truly help others? 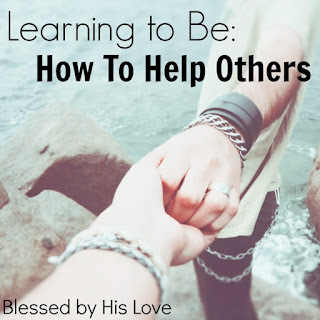 I think people within the church often feel at a loss about how to help each other. Sure, we know that bringing a meal to a new mom or helping on church clean-up day is great, but over the years, I’ve noticed that we still lack that personal connection that is the most important part of helping others. This isn’t a criticism of the church. I understand it. So many people want to help, they want to connect, but they don’t know how. They are afraid to be nosy. They worry they will say the “wrong” thing or won’t know what to say at all. So we drop off meals and scoot out quickly, or we decide that if we can’t host in a perfectly decorated house, we’ll invite people over next time. And yet, there are so many people in the church that are still hurting. That all of the meals in the world cannot help. I cannot tell you how many Christians come to counseling, admitting they have a church family, but are still struggling with feeling isolated and alone. Research shows that approximately 40% of client change is related to the quality of the counseling relationship. This means that I can have all of the techniques in the world or a perfectly designed counseling office, but if I don’t have a quality, caring relationship with my client, they are less likely to change. We have such a disconnected culture right now. We can talk to our childhood friends on Facebook and follow celebrities on Instagram, but we have lonely, isolated children and lonely, isolated adults. I believe that while some of my clients are there due to significant issues (addiction, mental health, grief), some are merely overwhelmed and don’t feel like they have anyone to talk to about things. 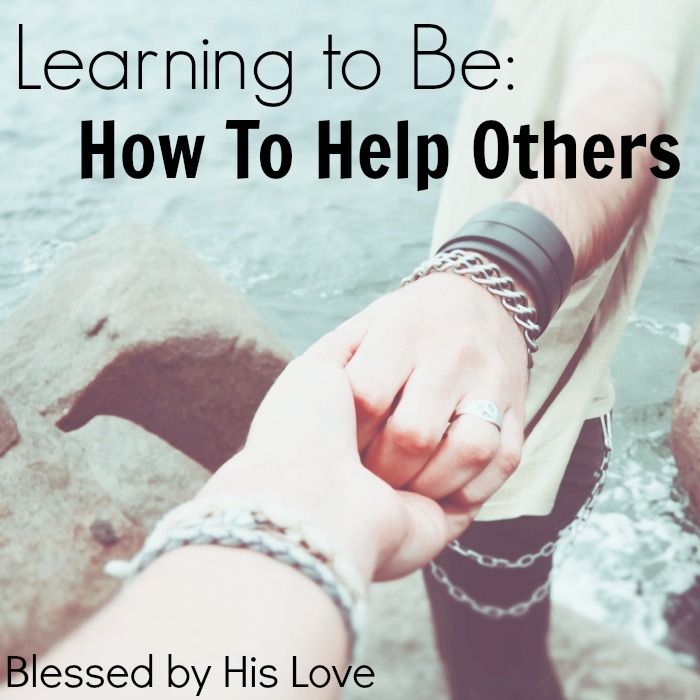 I used to struggle with knowing what it meant to “help” as a Christian. What was my role? 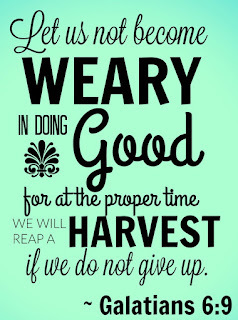 How could I most effectively follow Galatians 6:9: “Let us not become weary of doing good” in the midst of my busy life? In counseling, it is spending time with my clients, listening, paying attention to them and being their cheerleader. In my church, it’s checking in with people I know who are struggling. It’s answering the phone after dinner when an upset parent has questions. It’s about taking ten extra minutes after the service to listen to someone who’s struggling with their marriage. Are you the Martha in life? 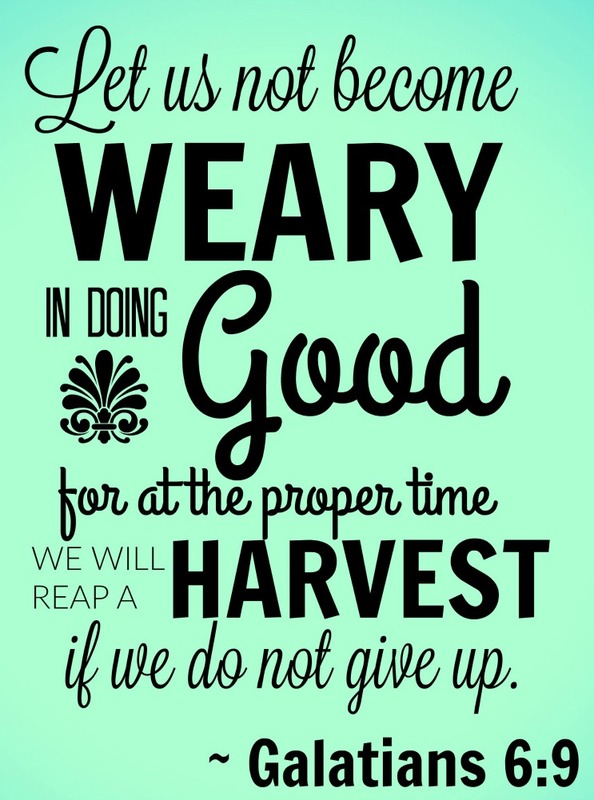 “Distracted by all the preparations that had to be made.” Are you stuck racing around, trying to work in twelve church ministries, being the perfect Christian neighbor, baking sixteen dozen cookies for others? Or are you following Jesus’ example and sitting with those you care about, listening and spending time with them? I love that Jesus wasn’t rushing around, doing tons of miracles, worrying about how clean his robe looked like, or how many people were at the house. Instead, he was sitting and talking with Mary. Quietly, calmly, and I’m sure, helping her to feel cared about and loved. Jesus traveled and did many life-changing things, but some of his most powerful teaching moments were times where He simply sat with his disciples and friends, ate with them, and spoke peace and love into their lives. What about you? Are you embracing the power of sitting with those who are struggling in your church and listening to them? Or are you so busy on a Sunday, that when someone has that broken look in their eyes, you give them a brief hug and run off, instead of asking them, “How are you doing?” and listening to their struggles. I’m all for serving. 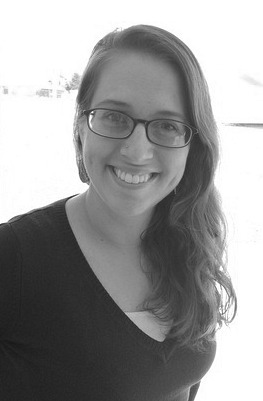 I serve in multiple areas of my church, I’ve made meals, I’ve helped at church events. 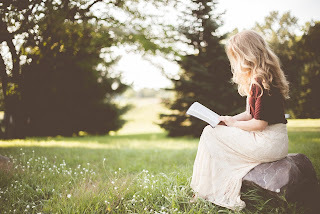 But if you find that you are so busy rushing around, distracted by preparations, to the point where you can’t just simply “be” with those in need, those whose marriages are crumbling, those kids who are anxious or broken, or the new mom who has meals in her freezer, but feels isolated and alone, remember, even Jesus had those quiet moments where He sat, listened and loved those around Him. If we as a church listened and loved like that, I’m sure that eventually I would work myself out of a job! So while it is important to be serving and doing, please find the time to listen, to mentor, to hold someone’s hand while they cry. What about you guys? Do you agree? Is being unsure of how to helps others something you’ve struggled with?